If you need information on the HUD purchase process please call me. Interior Features The case number for this home is 105-289934. 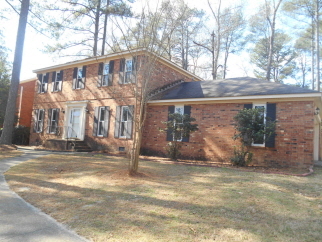 This is a great property located in a beautiful subdivision. It has a den with a fireplace, a large eat in kitchen and a double car garage. The backyard is fenced in with a privacy fence. All bedroom are upstairs. The owner's suite is large. Exterior Features It has a privacy fence and is completely bricked with a two car garage on the side. The exterior is very appealing.